Who says you need to travel out of the country to experience a lavish getaway? 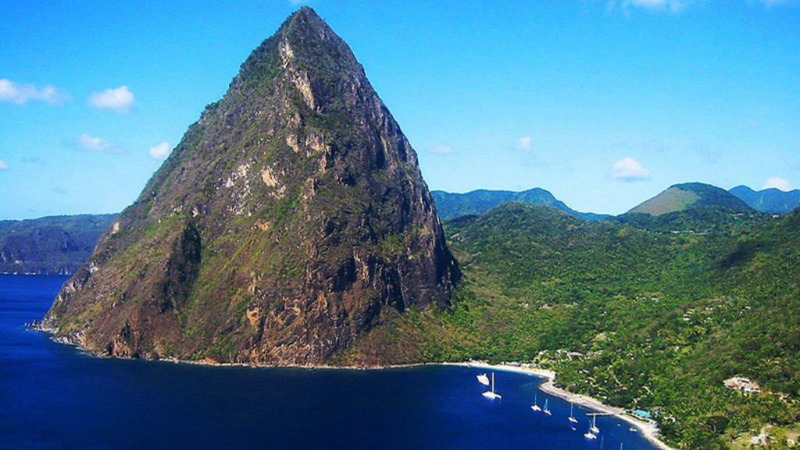 The twin-island possesses so many hidden treasures, but are easy to miss sometimes. If you're looking for a quick weekend but your budget has you in check, there are quite a few Airbnbs that allow you to enjoy a taste of luxury without hurting your wallet. Even better, you can enjoy the space while surrounded by the stunning natural landscape of Trinidad and Tobago. 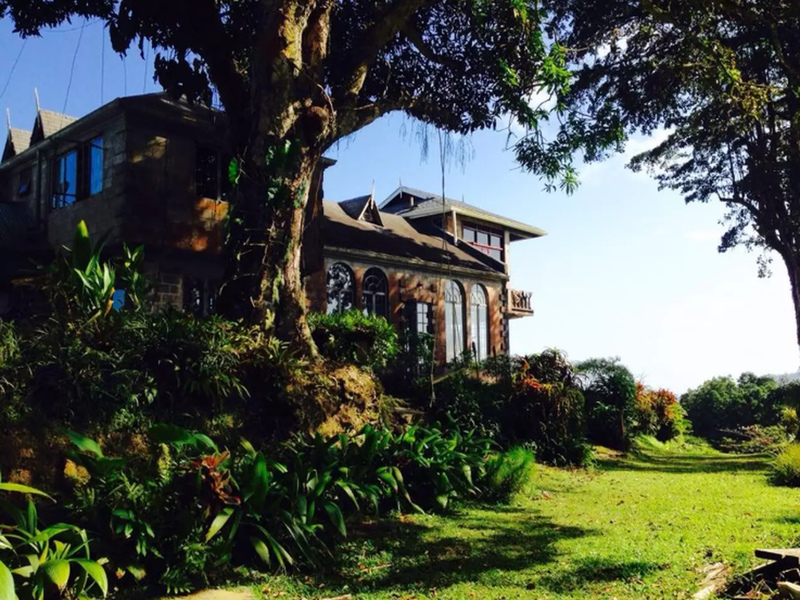 Here are eight luxurious Airbnbs you won't believe are right here in Trinidad and Tobago. 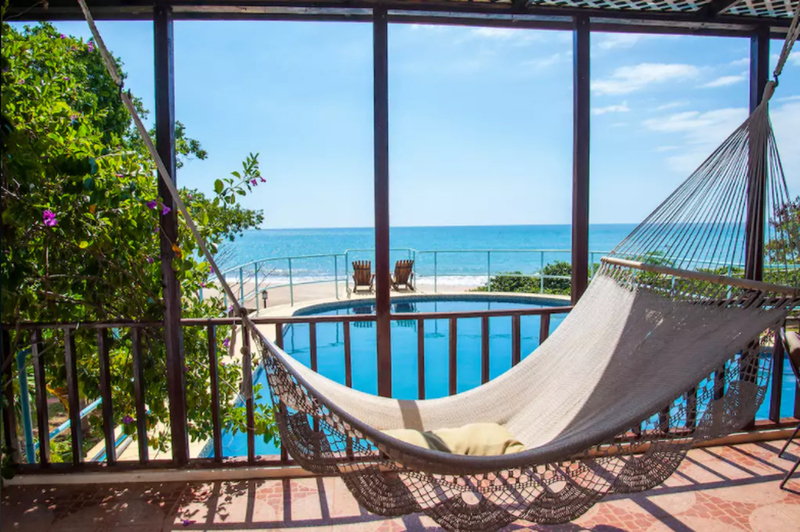 -The cottage is a 5-10 minute walk to the beach sits on an acre of lush garden amidst tropical flowers, breadfruit, avocado, tangerine, banana, mango, lime, papaya and pommerac trees. 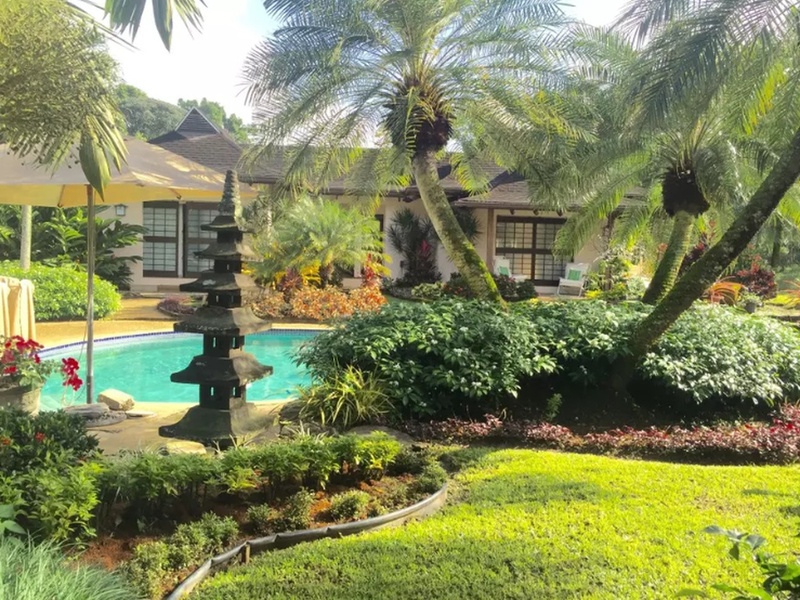 -The view is absolutely breathtaking and the location is ideal for bird watching - motmot, bananaquits, parrots, tanagers, and even peacocks regularly roam the garden. 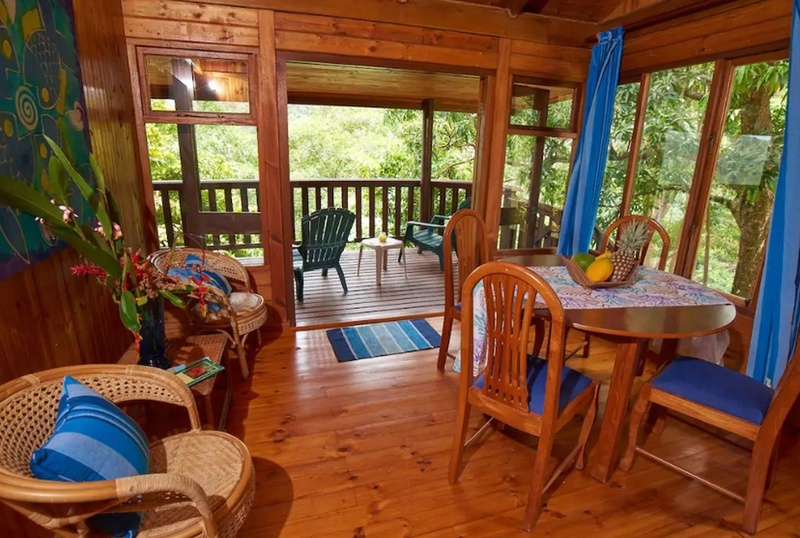 -Off the beaten track and surrounded by the oldest rainforest preserve in the Western Hemisphere, Erasmus Cove Cottages are nestled on six acres of tropical gardens overlooking a pristine and totally secluded Caribbean beach. -The two bedroom cottage is perfect for those looking for serenity, adventure, natural beauty, and spectacular views. 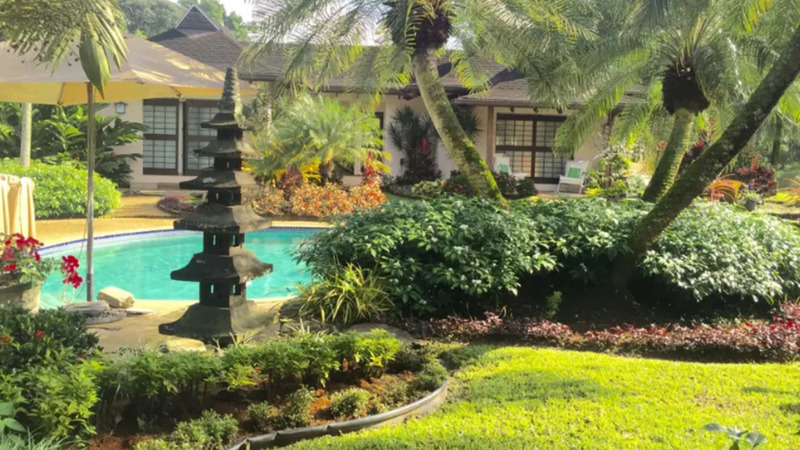 -Stay at a tropical Balinese-style home with its own flower farm. Guests have their own bedroom with ensuite bathroom across the pool from the main house all beautifully landscaped. -Visit the craft Brewery, anthurium flower farm and landscaping nursery on site. 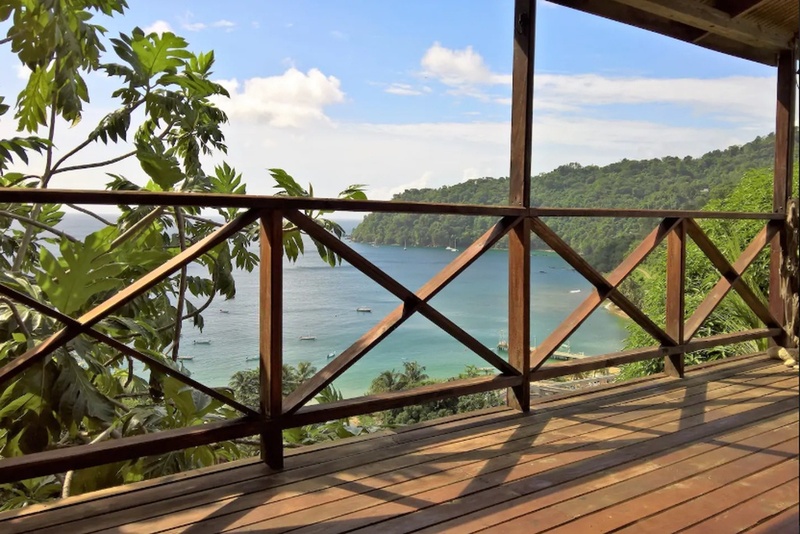 -Eagle's Base Cottage is a brand new Holiday Rental, located up in the sleepy hills which overlook the whole southern tip of Tobago and the surrounding Caribbean Sea. 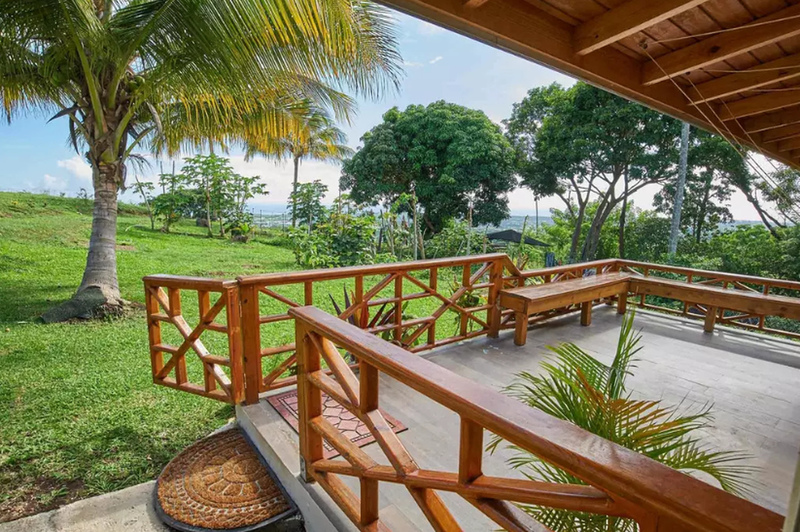 -The property is amazing enough on its own with lush rolling hills as far as the eyes can see and an established fruit and vegetable garden where guests can hand-pick their own ingredients and fresh coconuts. 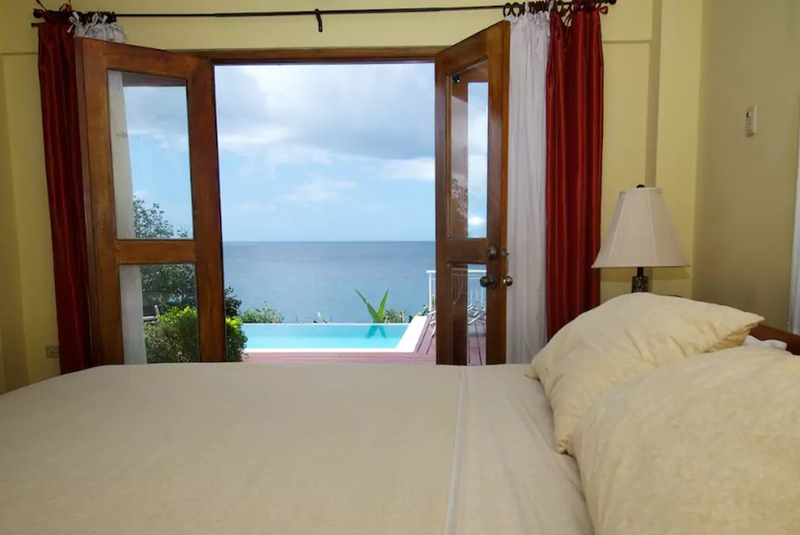 -Situated on the north coast of Trinidad at an elevation of 1,600 feet, Mahogany Ridge offers some of Trinidad and Tobago's most stunning view of the Caribbean Sea. 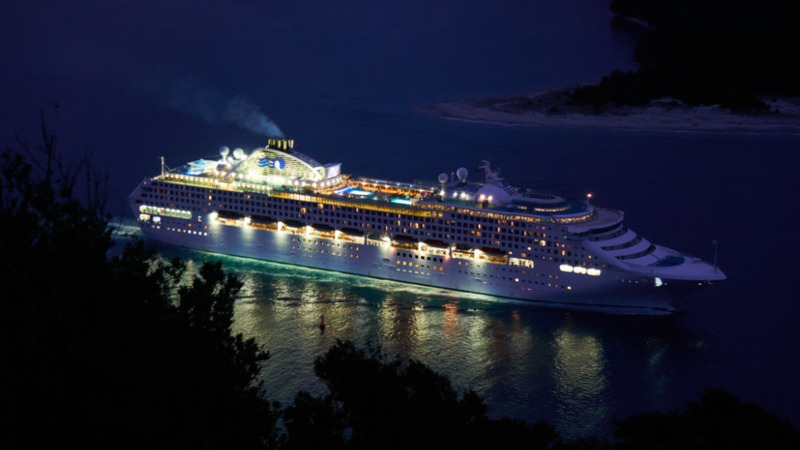 -Perfect if you’re looking for a unique eco experience. -Immortelle is an experience as it is built in total harmony with the nature around it. 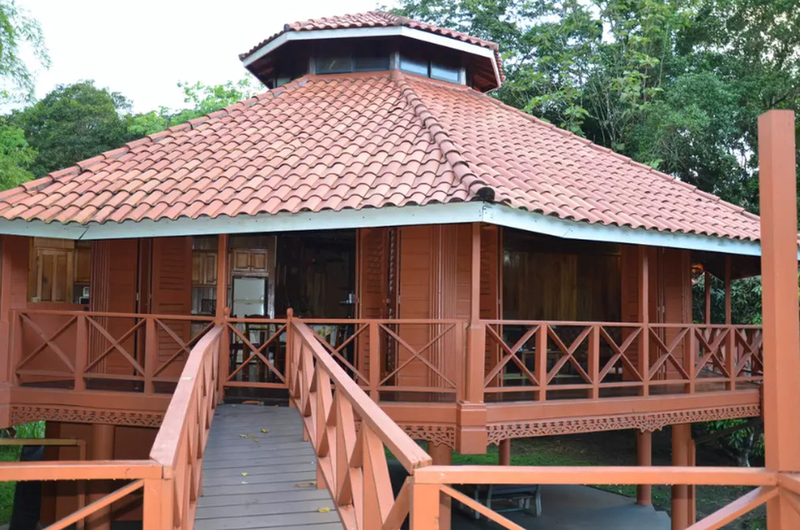 -It’s an octagonal shaped wooden house nestled in beautiful, majestic tropical trees (Saman, Palms, Pouis, Cocoa, Mango) built on a 2-acre plot of land situated at the Grande Riviere river mouth. -MotMot Lodge has everything you could wish for, for a relaxing and rejuvenating experience. -Guests can enjoy a walk through the gardens leads down to Arnos Vale Bay, where you can snorkel with turtles and coloured fish. -La Vapeur Estate's wood and glass cabin offers spectacular views of the forest, Caribbean Sea, and lush mountains while wrapping guests in a blanket of mist, privacy, and luxurious personal amenities. 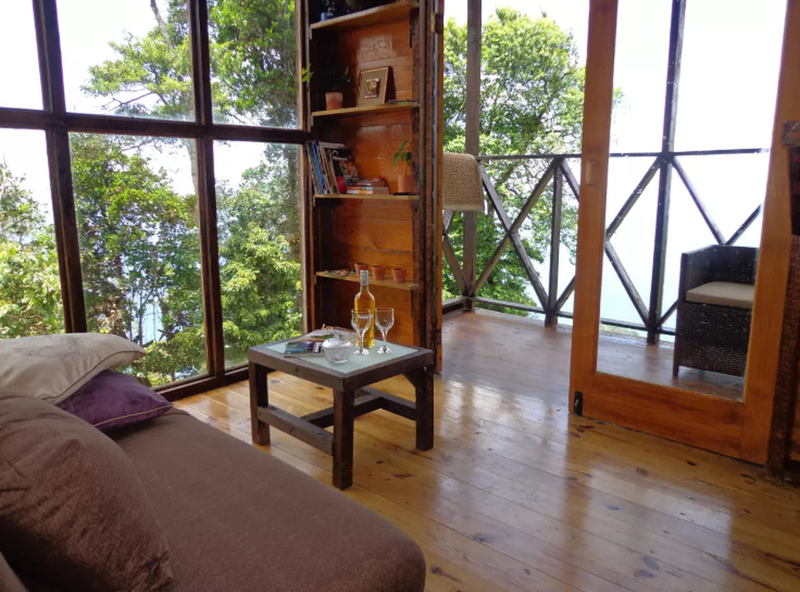 -A cozy hideaway for two on Trinidad's third highest peak, guests will have access to several challenging hiking trails, a bird watching platform, and a free guided tour of an 18th-century cocoa estate, which leads to a private beach.